Writing code with YourJS is super easy! Believe it or not, embedding this example is super easy! 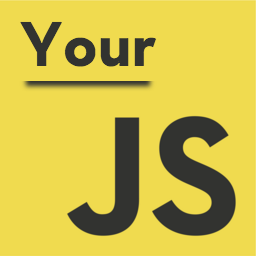 Check out the YourJS Console Docs to see how.